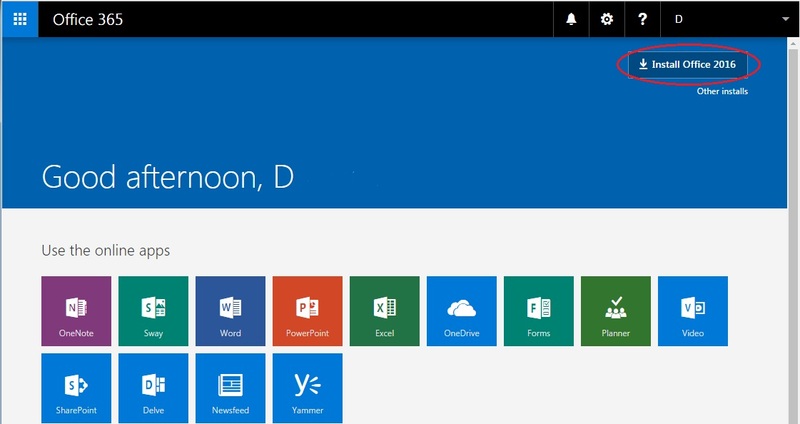 You can download and install the latest version of Office 365 from the Lehigh OneDrive site. 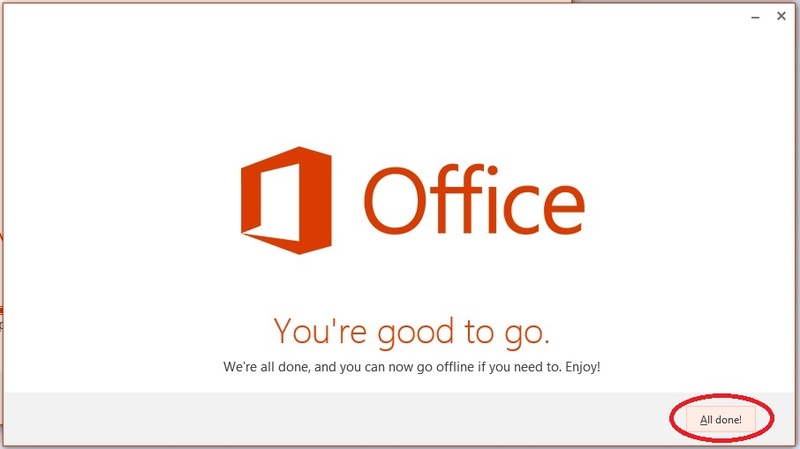 Note: If you currently have an older version of MS Office installed on your computer, we recommend that you uninstall that version before proceeding with the Office 365 installation, to avoid possible installation conflicts. 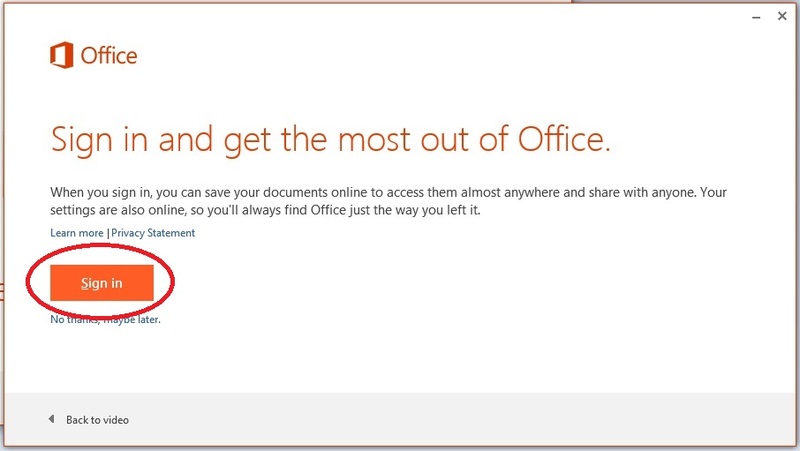 Click on the "Install Office 2016" button, located in the upper right corner. 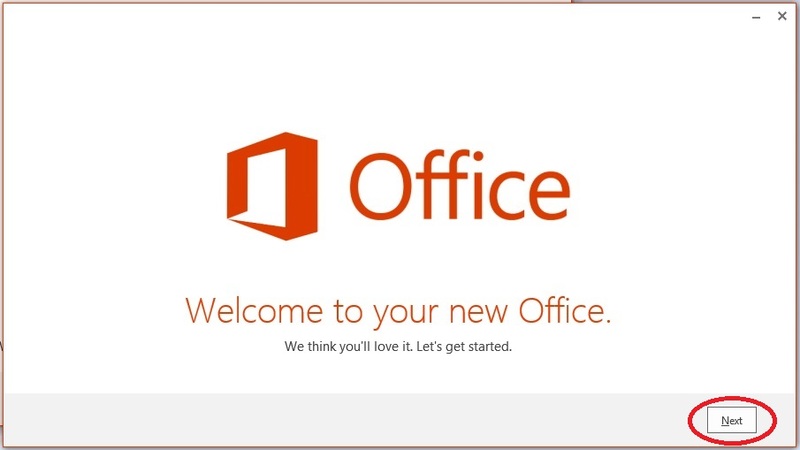 Launch the Office 365 installation from the downloaded file. Click "Next" at the first screen and accept the default settings at the next several screens. Click "All Done" in the final installation screen. 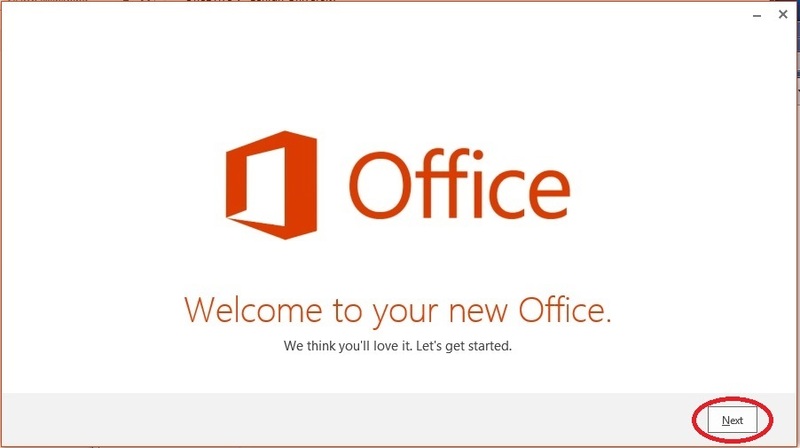 You have now installed Office 365 and are ready to get started! Click "Next" in the following screen. Sign in to your Office 365 page and discover the benefits of Office 365 and OneDrive!